» Where’s Your Next Signing? 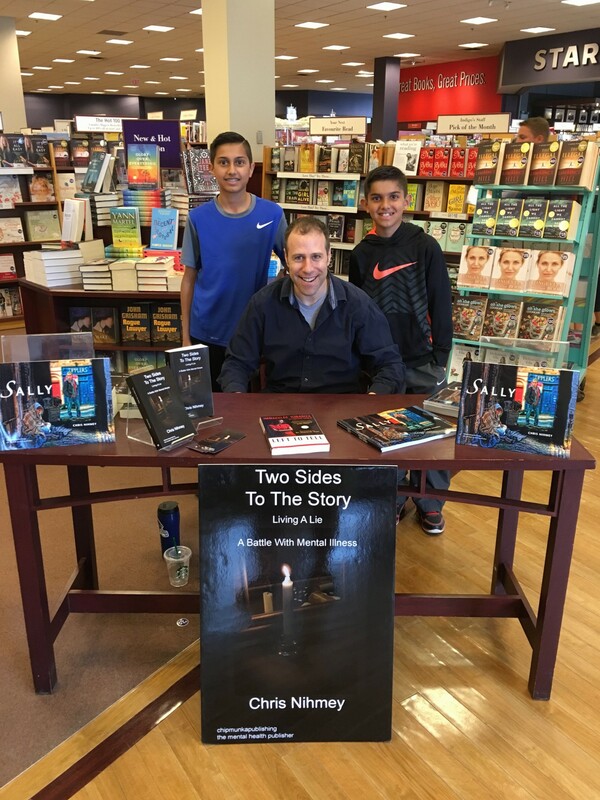 Keep your eyes open for future book signings! They will be posted here. Come on out and support two books that are making a huge difference. HOW DID YOUR LAST FEW SIGNINGS GO? Check it out! These are my last 4 signings. Both Two Sides To The Story and Sally are flying off the table! ← How Did Your Signing Go?